Soaring 56 floors above Pacific Place Shopping Complex in Central, Island Shangri-La, Hong Kong offers luxurious accommodation and a Michelin-star restaurant. A pampering spa, outdoor pool and 24-hour gym are available. The Queensway Tram is situated just in front of Pacific Place. 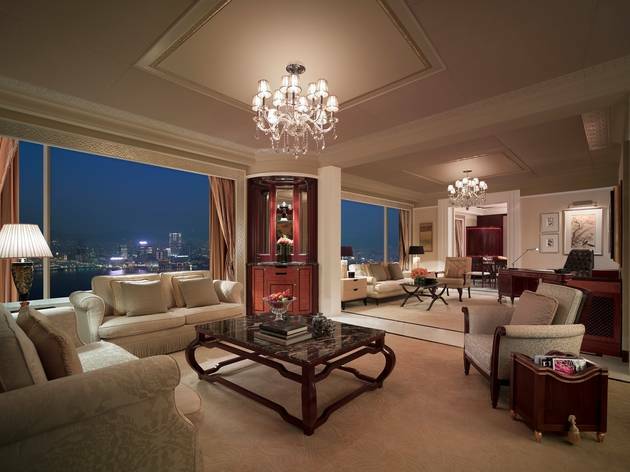 Island Shangri-La offers a free shuttle service to Central, Wanchai and Admiralty MTR station. 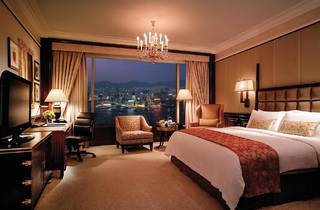 Elegantly decorated with Oriental-style furnishings, the spacious rooms at Island Shangri-La feature full-length windows overlooking Victoria Peak and Victoria Harbour. 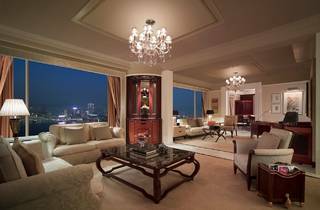 Enjoying 24-hour butler services, each room also comes with free Wi-Fi, a flat-screen TV and minibar. Island Shangri-La's health club features Hatha Yoga classes, indoor and outdoor spa pools, as well as relaxing massage treatments. The hotel also provides convenient guest services, like laundry and car rentals. 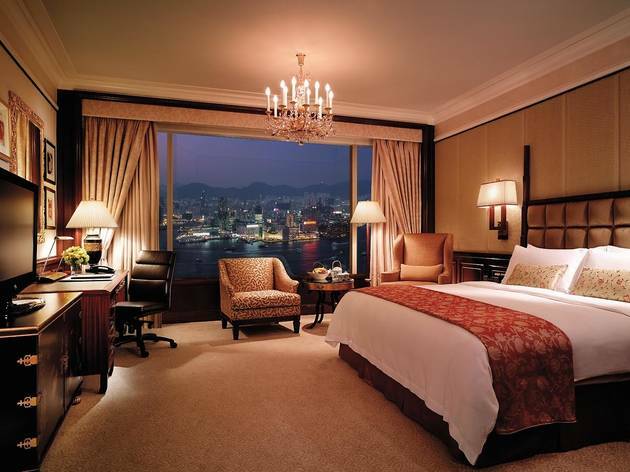 Award-winning eateries at Hong Kong Island Shangri-La include Michelin-starred Summer Palace Cantonese Restaurant. International and Asian cuisines can be enjoyed at the hotel's 5 other restaurants and Lobby Lounge.